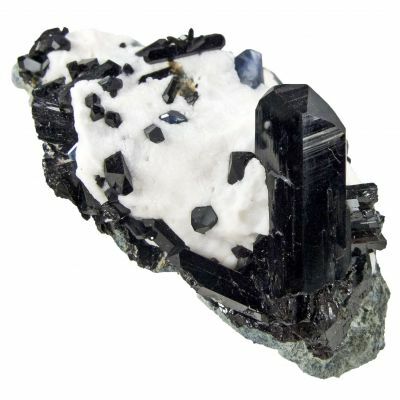 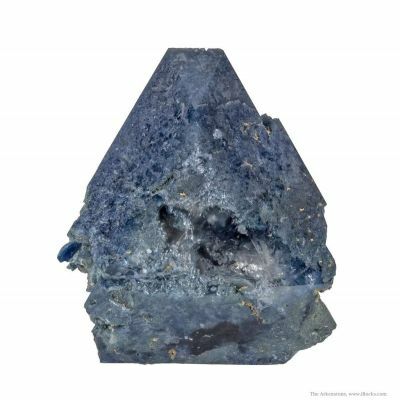 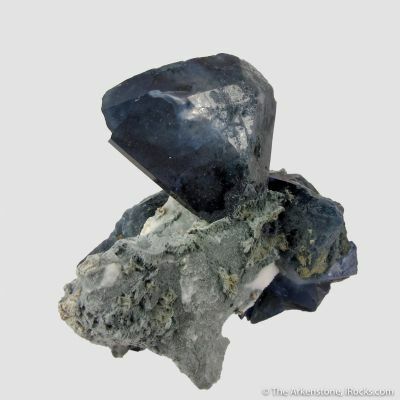 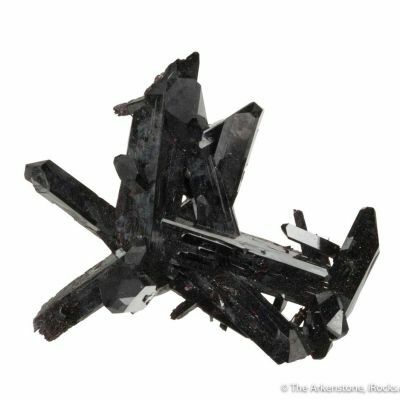 Aesthetically clustered benitoite and neptunite crystals on a sculptural, 3-dimensional matrix from the famous Dallas Gem Mine. 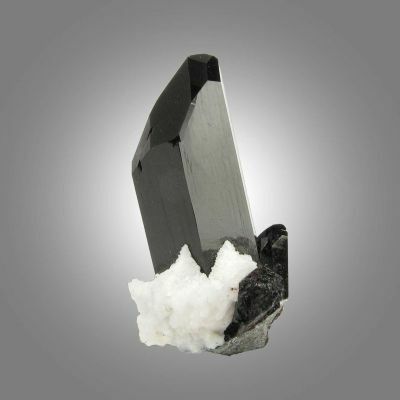 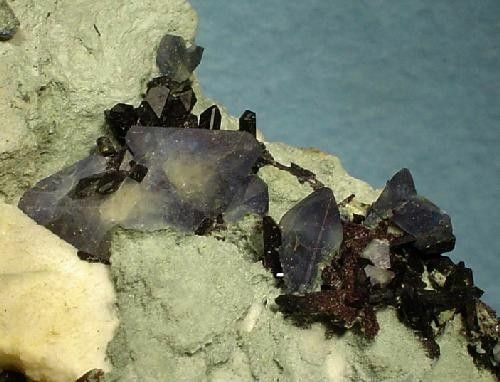 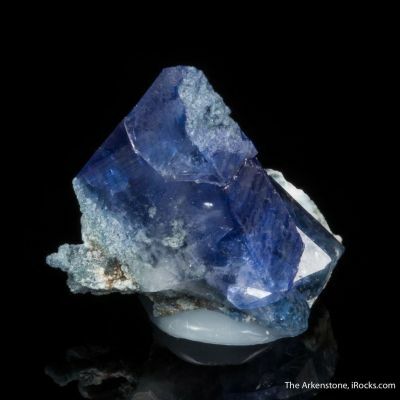 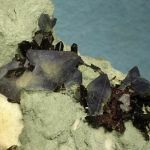 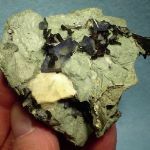 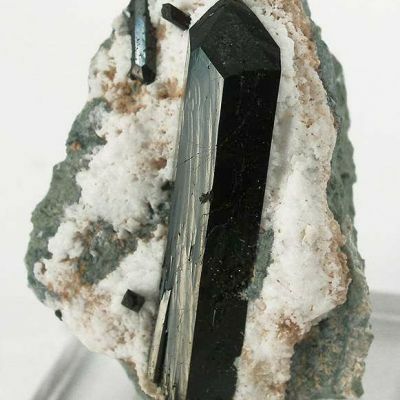 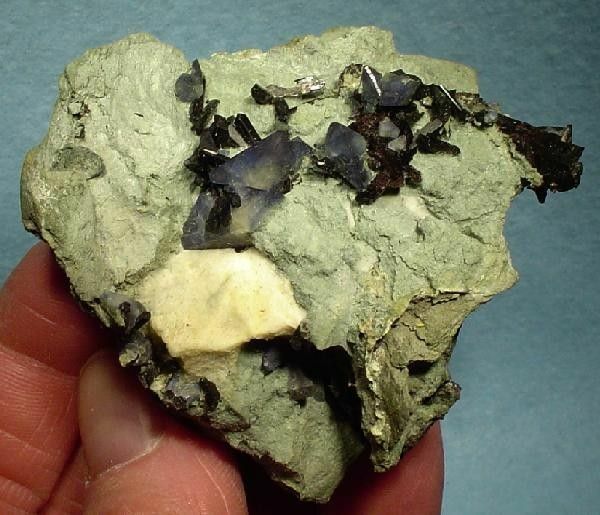 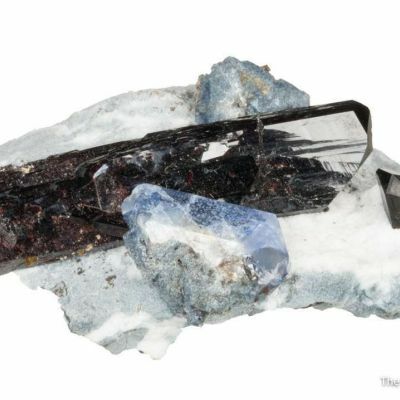 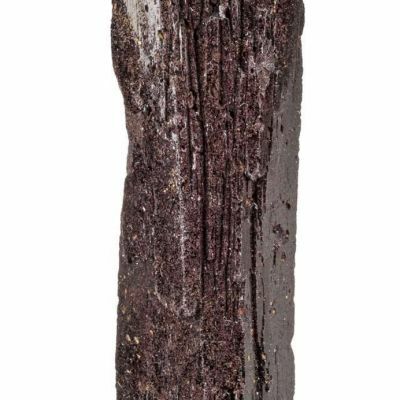 The partially gemmy, sharp benitoite crystals reach 1.0 cm and are nicely accented by the black neptunites and bit of milky natrolite. 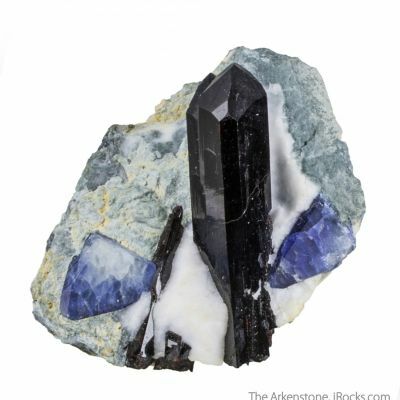 Classic, old-time and highly representative material from the John Ydren Collection.